"Airborne troops had a fundamental role in the strategic plan for Operation Overlord. Three airborne divisions- two American and one British- were the first Allied forces to reach French soil on the night of June 5/6, tasked with objectives to secure the Allied flanks and prevent enemy counterattacks from reaching the beachhead. British 6th Airborne landed on the eastern flank of the nvasion beaches. 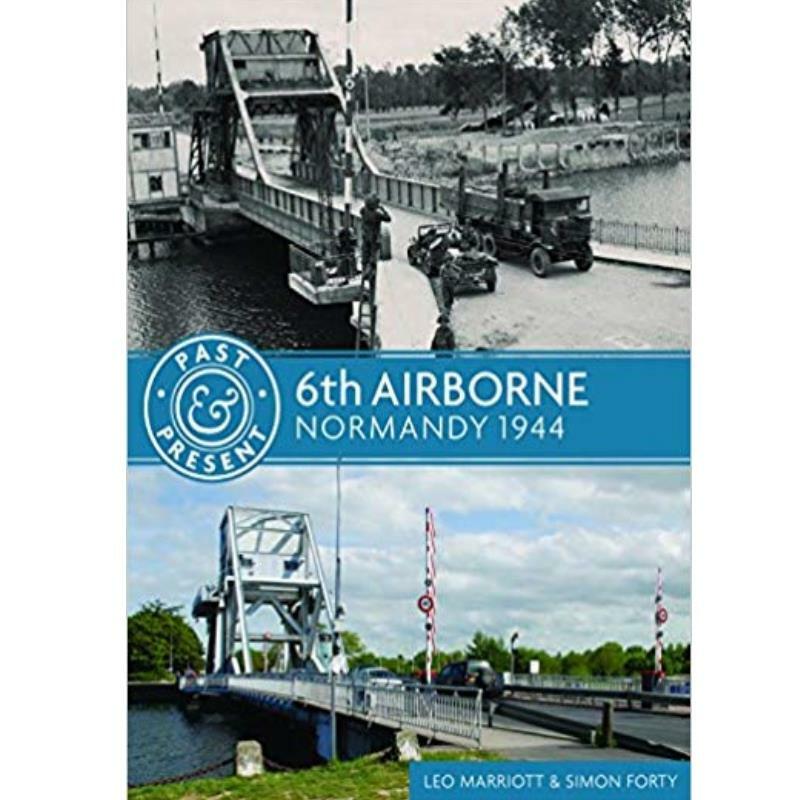 As well as its strategic mission, 6th Airborne also had three immediate tactical duties: to capture intact the bridges over the River Orne and the Caen Canal which run close together on the eastern flank of Swird Beach; to capture and destroy the heavily fortified Merville gun battery, which enfiladed the beaches; and to blow the bridges over the River Dives to provide a natural barrier to German armored counterattacks from that direction. 6th Airborne fulfilled all its objectives. The capture of the Orne bridges by B and D Companies of 2nd Battalion, Oxfordshire and Buckinghamshire Light infantry, part of the 6th Airlanding Brigade, was simply the most brilliant airborne feat of arms of the war. Landing within yards of their objective, the Ox and Bucks too the bridges and held them until reinforcements arrived. Elsewhere, 3rd Parachute Battalion, Royal Engineers, assised and protected by British and Canadian Paras, blew the key bridges that could have been conduits for German attacks, and managed to silence the Merville Battery for the crucial hours on D-Day when a bombardment could have been critical to the Sword Beach landings."